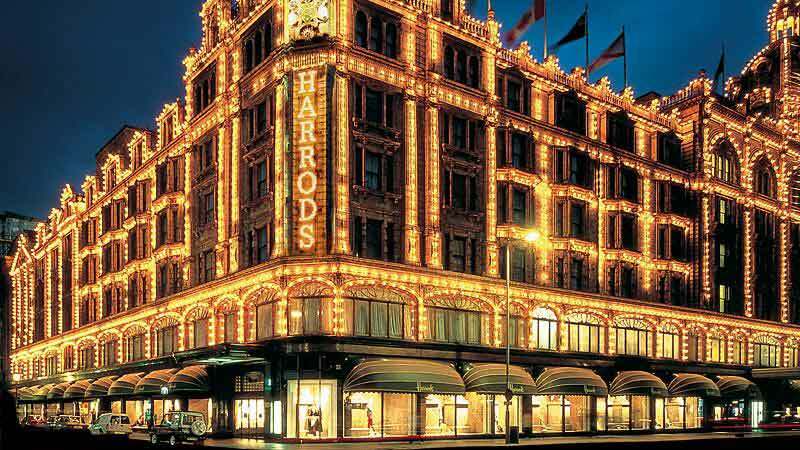 The Capital Hotel is the closest 5 star hotel to Harrods and the perfect choice for shopping until you drop. Make the most of The Capital's spoiling location, steps from Harrods, Harvey Nichols, the designer stores of Sloane Street and boutiques of Beauchamp Place. Having spent your £50 Harrods voucher, pop back to the Capital Hotel for Afternoon Tea in the sitting room and in the evening, enjoy a well earned Cosmopolitan at The Capital Bar.